People often ask me—on podcasts, on panels, and even in casual conversations at the game store—what it’s like to be a female competitive Magic player. It’s not so bad, I say—but then again, I belong to a fairly progressive community and started playing the game at a time when female participation was at an all-time high. I haven’t experienced any outright sexism or discrimination, just the occasional microaggressive behavior (which I once chronicled in a blog post), and I’ve come to realize, after talking to several other women in this community, that I am incredibly fortunate. I’ve only had one truly unpleasant experience playing Magic in the last three years, and it had little to do with gender. Once, while attending a large, competitive event, I had the misfortune of playing against a pushy, persnickety person. He quibbled with me over semantics—“okay” and “sure” weren’t adequate signifiers of passing priority—and he lectured me about card mechanics. I tried to avoid eye contact with my opponent and focus on the match, but nonetheless, I spent most of the game in a confused, intimidated fog. I knew that my opponent was trying to break me, to make me make mistakes—and, I realized, even if I didn’t do anything wrong, he’d find some fault with my play. After the tournament, paranoia replaced the nascent confidence I’d gained at Pro Tour Qualifiers and Grand Prix. I had nightmares about the match and avoided sanctioned Magic for weeks. If that one game was enough to rattle me, maybe I wasn’t cut out for competitive play, I told myself. I briefly considered giving it all up, fearing that higher-level tournaments were rife with cheaters and rules-lawyers, but I told myself that I had come too far, achieved too much, and entrenched myself too deeply in the community to call it quits. I sought out judges and tournament organizers, hoping to restore my peace of mind. Within a few days of consulting with community leaders, I had the vocabulary to talk about what had happened to me. The technique my opponent used was called angle-shooting, a poker term that denotes underhanded and unsportsmanlike conduct. Unlike a cheater, who explicitly breaks a rule of the game in order to win, an angle-shooter takes advantage of ambiguities in the rules, hoping to cause his (often inexperienced) opponent to lose. 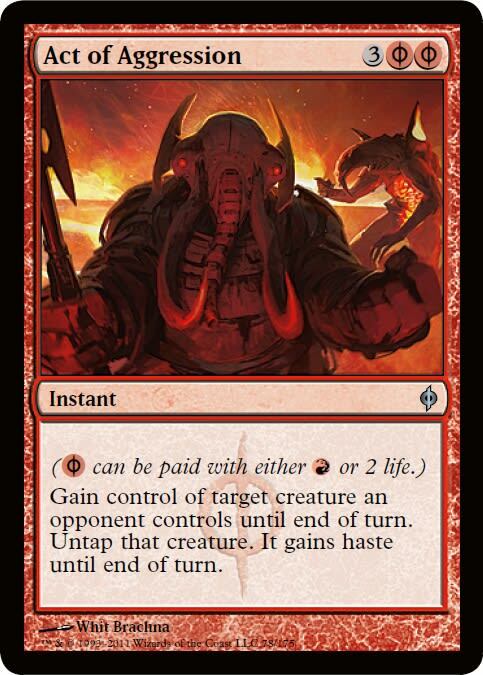 Rules disputes are commonplace in Magic due to the game’s ever-growing rulebook and emphasis on clear communication between players—and that makes the competitive scene a breeding ground for angle-shooters. 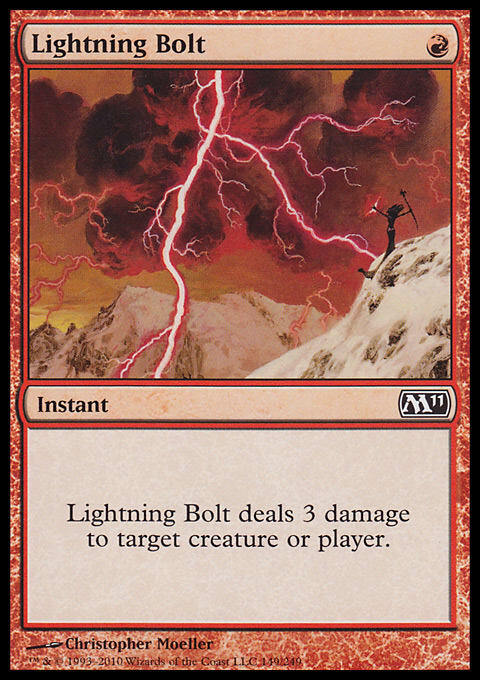 The most well-known example of angle-shooting in Magic is what’s become known as “The Fake Scoop,” a technique that most seasoned players are familiar with. It’s Game 3, and you have your opponent dead on board; you know it, and he surely knows it, too. Your opponent looks down at his cards and slowly starts to pick up his lands. He’s conceding the match, as he should!, you think to yourself, and you start shuffling your cards back into your library. 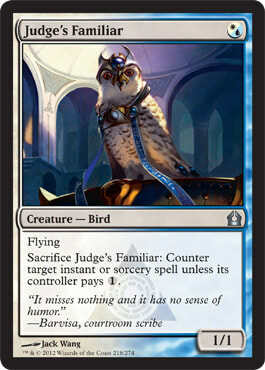 If you suspect your opponent is trying to force a concession from you using “The Fake Scoop” or any other end-game tactic (I’ve heard reports of players who quickly conceded games of Khans of Tarkir Limited, trying to goad their opponents into packing up their cards without revealing their morphs), call a judge over to settle the matter. Players have been using tricks like these for years, and judges have been trained to recognize them. In fact, judges are your best friends in angle-shooting situations, so you’ll want to call them early and often if you suspect foul play. The first person I turned to after my unfortunate angle-shooting incident was the Level 2 judge at my local store. I recounted what I remembered of the match, though my intent wasn’t to incriminate my opponent, but to better understand what had happened. I had never played against such a manipulative person before and was completely blind-sided during our match. If I had to face him—or someone like him—again, I needed to have a plan. Calling a judge was the obvious first step, but how should I proceed from there? The best way to deal with an angle-shooter, I learned, is to step away from the table. As soon as you suspect something is amiss, get a judge’s attention and request a word in private. (This interaction may seem odd from your opponent’s perspective, depending on how you go about it; I’ve been told that claiming to have a rules question about a card in your hand is the best and most natural excuse to put some distance between the two of you.) Inform the judge that you suspect your opponent is angle-shooting and briefly describe any odd or suspicious behavior. You may even request that a judge watch your match, if necessary. Sometimes, however, your opponent may be the one calling a judge to the table to investigate something you did. What are you to do then? Try to remain calm, and recount your side of the story; if you’re feeling too frazzled to remember the details, let your life pad and graveyard be your guides. The judge evaluating your case will most likely speak to you and your opponent separately and take both sides of the story into account before issuing a ruling. Once again, you may step away from the table if for any reason the judge doesn’t separate you and your opponent; imagine trying to recount an unpleasant experience to a stranger while the cause of your unease stares directly at you, perhaps smirking, perhaps even interrupting you and arguing against you. Also, remember that if you’re dissatisfied with a judge’s ruling, you have the option of appealing it—just follow the “Tournament Appeals” link on the DCI homepage. Angle-shooters are most prevalent at Grand Prix, Pro Tours, and other large events, where they have a degree of anonymity and significant prize money is on the line. You’re much less likely to encounter one at a Friday Night Magic or smaller local event, but that doesn’t mean you won’t find one there every so often. In more casual environments, angle-shooters are more akin to bullies than rules-lawyers, berating their opponents in an attempt to put them on tilt and steal wins. A close friend of mine has one opponent he dreads facing at his local game store. This player will complain that my friend is playing his aggro decks too slowly and methodically, demanding that he just show him a burn spell and put him out of his misery; my friend always refuses, suspecting a trap, and feels uneasy at the end of each match, even when he wins. Players are responsible for handling these situations maturely and reporting them, but the onus is on tournament organizers and store owners to keep the peace between their players and avoid alienating members of their communities. My friend has spoken to several store judges about his situation, and he’s grateful that they have his back. Talking to judges about my experience suppressed most of my fears about future encounters with angle-shooters and gave me the confidence I needed to return to the tournament scene. But the best piece of advice I received came from a friend, whom I consulted because he played poker for years before returning to Magic. Once he senses that his opponent is trying to game him, he says, he smiles and feels a boost of confidence. 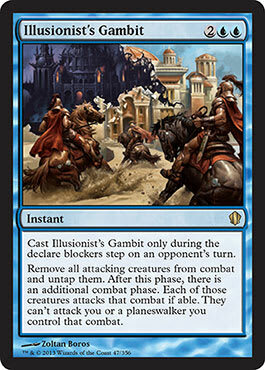 If your opponent resorts to trickery in order to win, perhaps you’re the one who’s intimidating and difficult to beat. Use your resources wisely, and you’ll never fall for a trap.